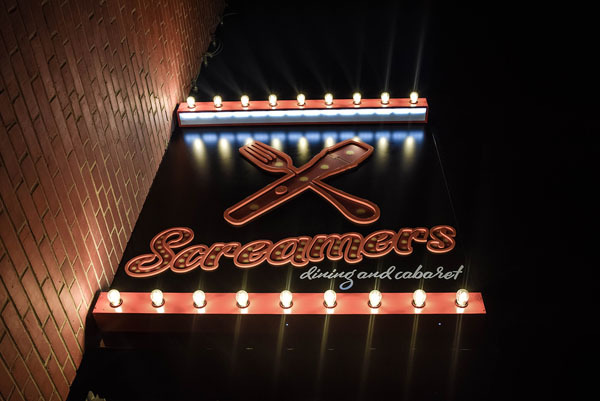 Screamers Dining & Cabaret - 803 Q St.
Bring your best original songs or perform your favorite cover. Here is your chance to be the star on the Screamers Stage. 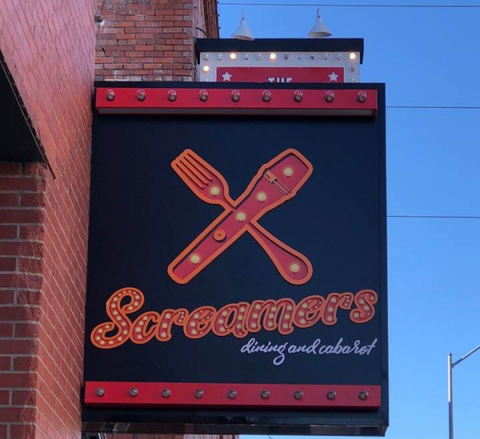 Who knows you may be recruited for a Spot with the Screamers Singing Servers. Food and Drink Specials all evening. No Cover!